Late puncture causes heartbreak for British driver as Belgian retains overall championship lead. The Belgian snatched lead after dramatic finale to the longest day of the season. 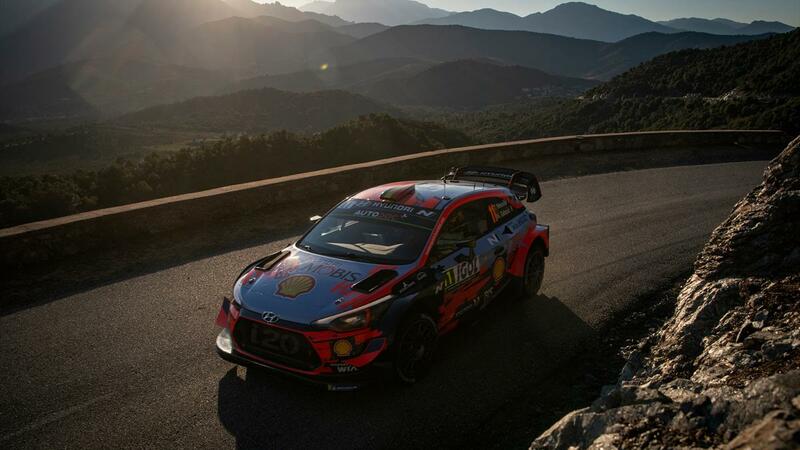 The Brit's Corsica linea lead marred by controversial end to opening leg. 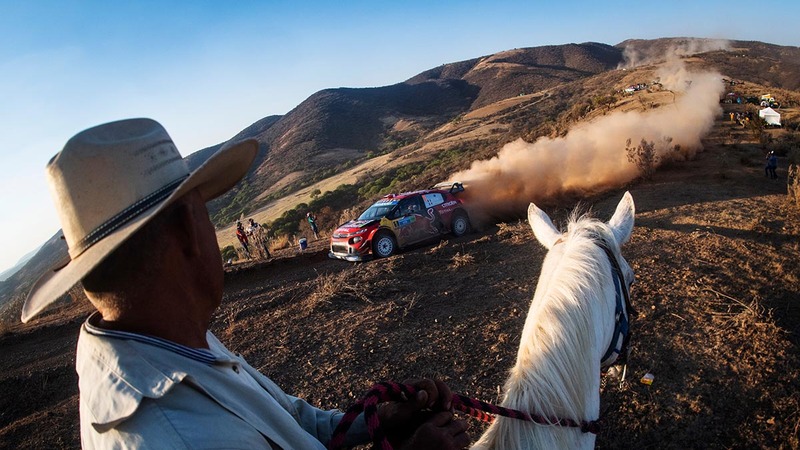 Sébastien Ogier claimed his 5th Mexico win, and is second in the Champonship. 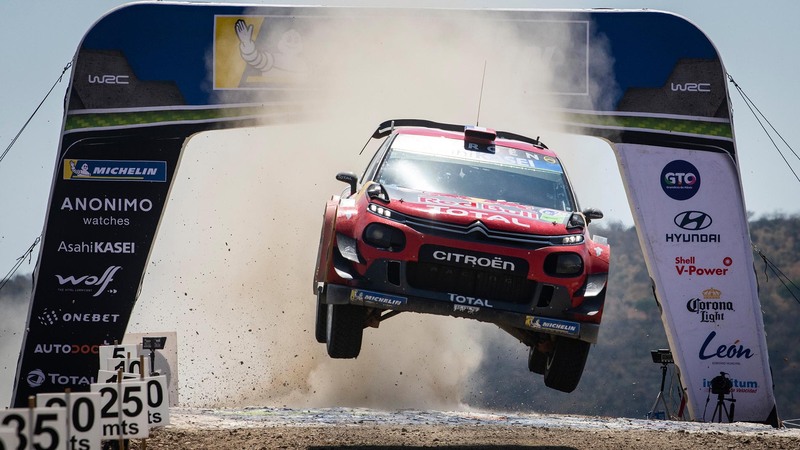 Frenchman on course for fifth Rally Mexico glory after Saturday confusion. 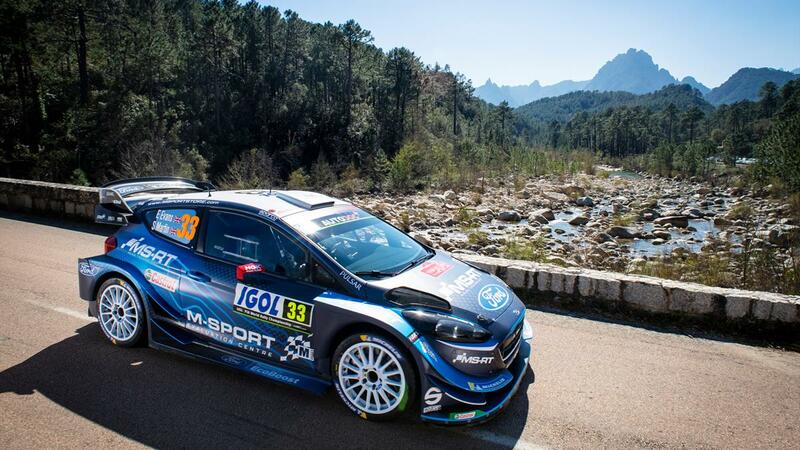 Frenchman keeps cool in fierce heat to lead Evans on dirt in the mountains. 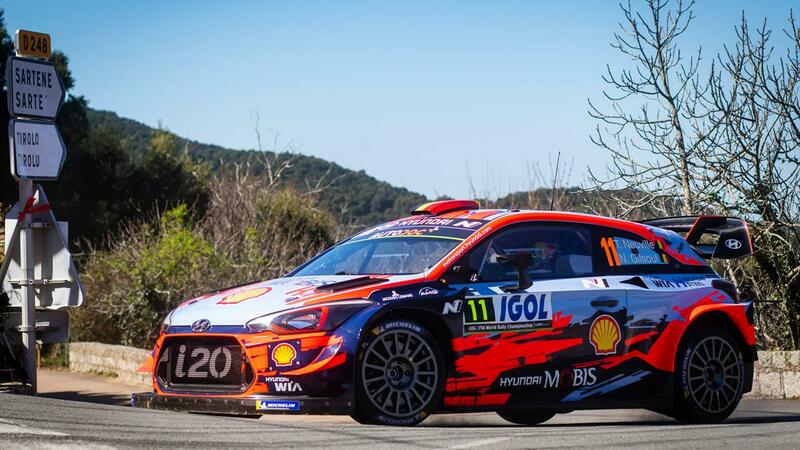 Television broadcast time for the WRC soared to record levels in 2018. 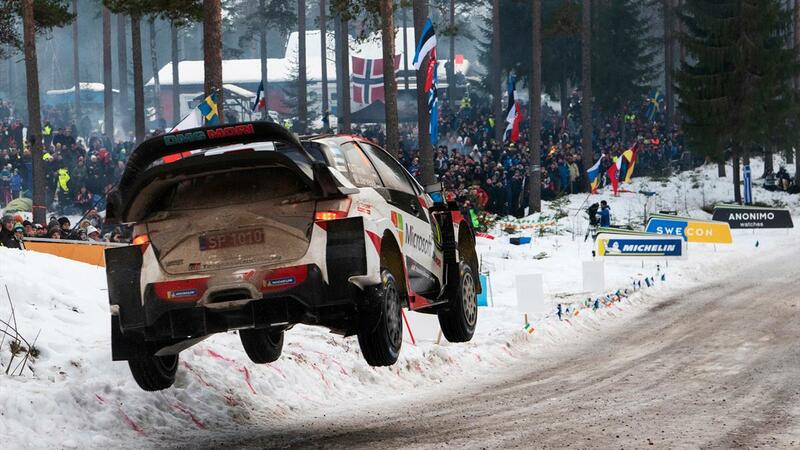 Estonian takes a strong lead into Sunday after overnight leader crashes out. 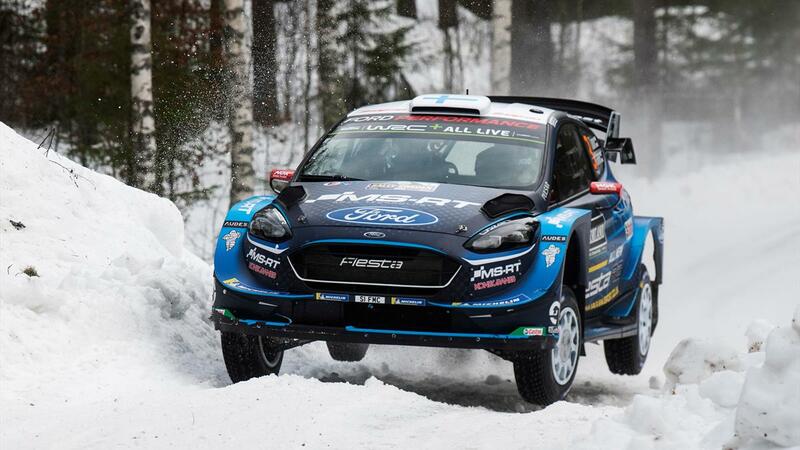 Finn masters forest roads and snow for slender lead over Estonian Tänak.